Business IP DECT solutions shouldn’t cost too much for not only small and medium sized but also enterprise business. Ericsson-LG Enterprise has developed the IP DECT solution architecture best affordable for SMB and enterprise. 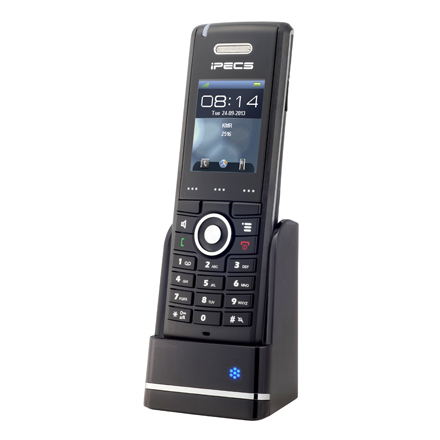 Ericsson-LG Enterprise has integrated business SIP IP DECT solution with its industry leading IP-PBX, that is, iPECS-CM and iPECS-LIK call platforms. So users can simply choose the scale of IP DECT solution only by attaching optimally designed IP DECT components. Base station GDC-800Bi network and multi cell architecture can easily be scaled to required size depending on the customers environment. 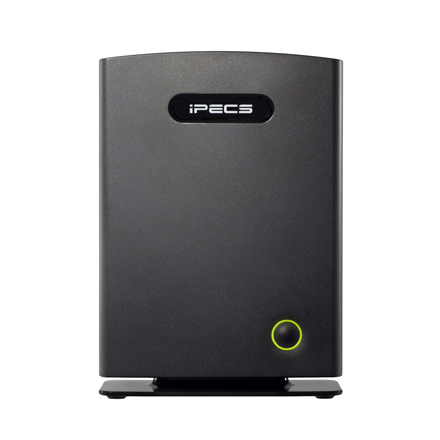 The IP DECT system is easy to scale up and supports from 1 to 40 bases in the same network. 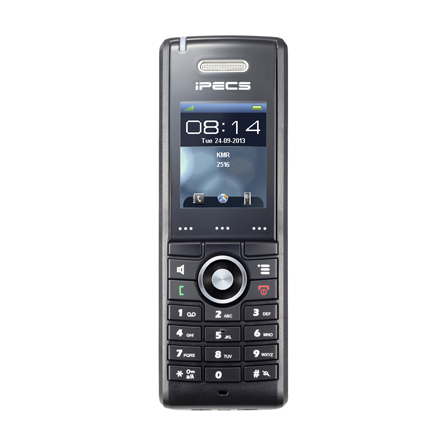 Further, it is able to support up to 200 registered handsets, GDC-800H. 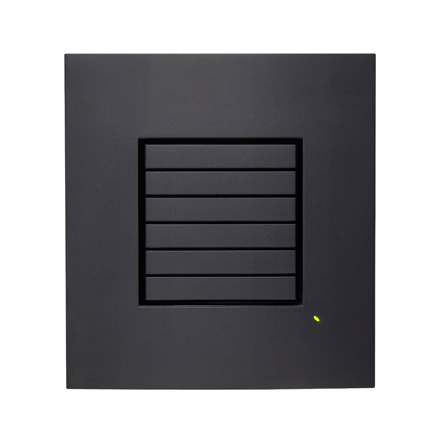 Based on a PoE interface, each base station is easy to install without additional wires other than LAN cable. The system supports the IP DECT CAT-IQ repeater GDC-800R which supports up to 5 channels enabling up to 5 simultaneous call sessions. 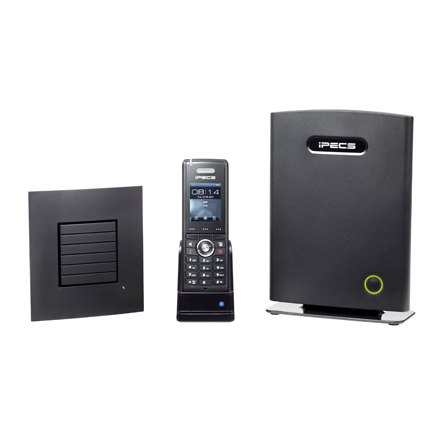 The GDC-800H provides rich DECT features allowing the business to run seamlessly from headquarters to branch office and factory, no matter how isolated the facilities are. The GDC-800Bi Administration Interface is also known as GDC-800Bi Configuration. It is the main interface through which the system is configured and managed.  The GDC-800Bi Configuration Interface is a built-in HTTP(s) web server service residing in each base station. This interface is user-friendly and easy to navigate even to a first time user. 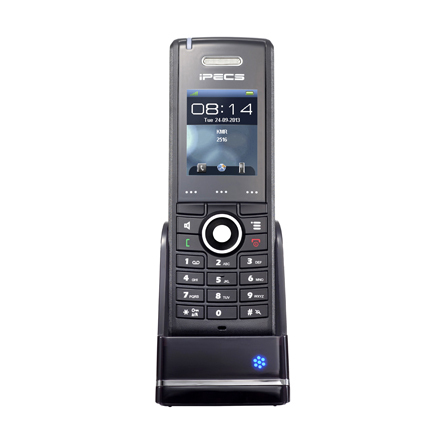 Managers only need to access GDC-800Bi Configuration to make additions and changes to IP DECT System related handsets including network configuration, firmware updates, security, multi cell and more. Furthermore, remote management is easy and effective as the system supports SUOTA(Software Update Over The Air). The security section is used for loading trusted certificates and selecting if only trusted certificates are used. Furthermore, web password and use of secure web server (via HTTPS) can be configured. The security web is divided into three sections: certificates importing and activation, password admin, secure web server handling. To set up secure firmware updates and configuration file download, select HTTPs for the management transfer protocol. SIP and RTP security is server dependent and in order to configure, user must use the web option servers.